In-demand hypnobirthing coach Hollie de Cruz provides you with the skills and tools to make any birth feel safe, calm, connected and empowering. 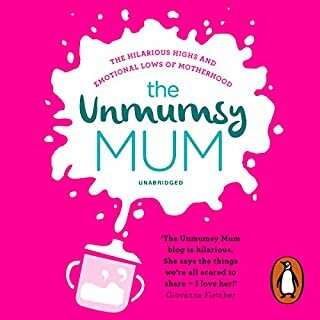 Drawing on her experience working with new mums, including Fearne Cotton and Giovanna Fletcher, Hollie de Cruz helps you prepare for a positive (not 'perfect') birth experience and approach motherhood with confidence in yourself and your instincts. 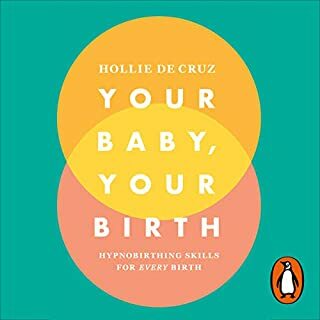 Hollie de Cruz, creator of the award-winning yesmum positive affirmation cards, is renowned for demystifying hypnobirthing, and her down-to-earth, realistic approach is highly sought after. Whether you've just had a baby or you're about to welcome your new little bundle into the world, you probably have a lot of questions.... I know I did! And I also know from firsthand experience with my three babies that one-size-fits-all parenting doesn't work. 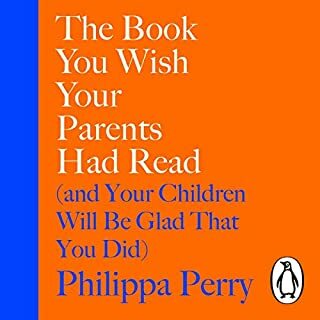 So this audiobook is to help you find out what will work for you and your baby when it comes to feeding, sleeping, well-being, lifestyle, and looking after yourself. 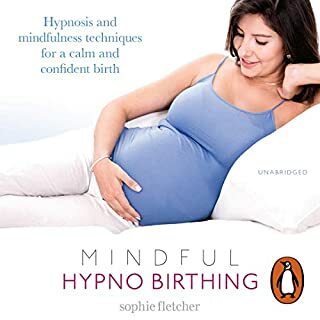 Hypnotherapist and experienced doula Sophie Fletcher shares with you the secrets to having a safe, natural and positive birth. Using a powerful combination of mindfulness, hypnosis and relaxation techniques, Sophie will ensure you feel genuinely excited and completely prepared for birth. With stories from women who have successfully used the tools in this book, and downloadable hypnosis and relaxation tracks. Baby's First Year Milestones is a month-by-month guide filled with activities designed to support your baby's development during their first year of life. In 12 months, your newborn will transform into a child. 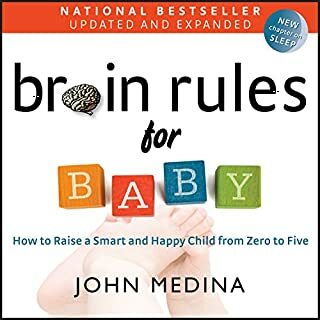 To celebrate each new development, Baby's First Year Milestones offers a practical month-by-month guide to understanding the major milestones in your child's life. 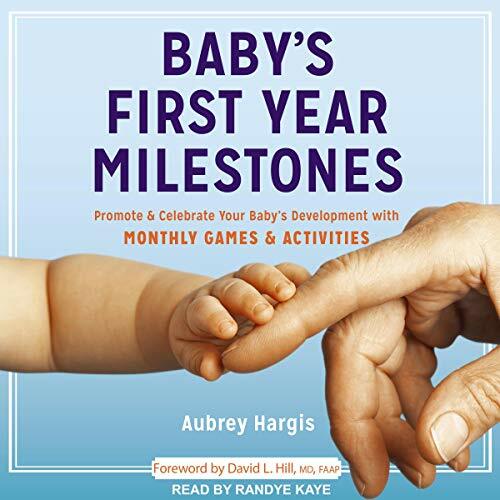 In Baby's First Year Milestones, child development expert Aubrey Hargis offers knowledgeable insight into the changes you can expect during the first year, as well as action-oriented guidance for supporting your baby during these essential periods of growth. With Baby's First Year Milestones you'll learn exactly how to help your child explore their new abilities as they develop, while having fun and strengthening your oh-so important bond.